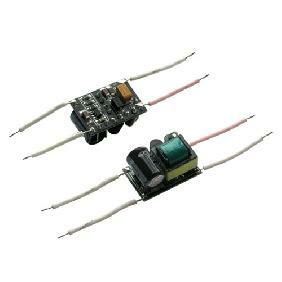 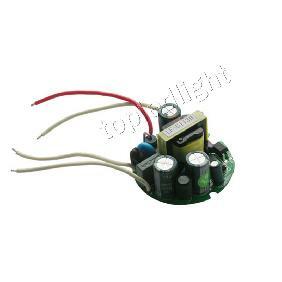 You are bidding two Driver, which is ideal for 3 of 3 watt high power leds connect in series on 12 volt, fit for 3w in color Red, Green, Blue, White, Yellow, Purple. 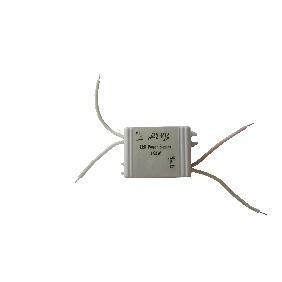 Application: Fit for 3x 3W High Power LED with MR16 Base. 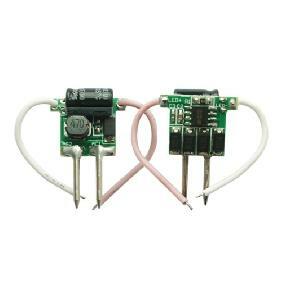 Note: the pink wire (+) and white wire (-) in one side are output and should connect LED. 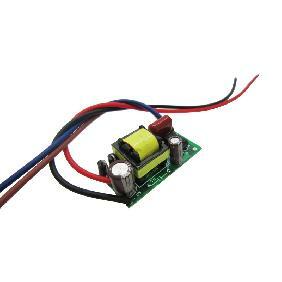 Inexpensive, well built, compact. 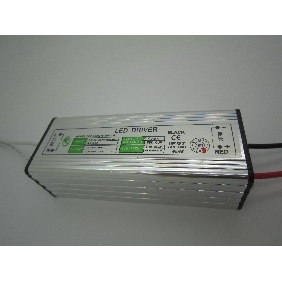 Much better to protect your Leds than a single resistor. 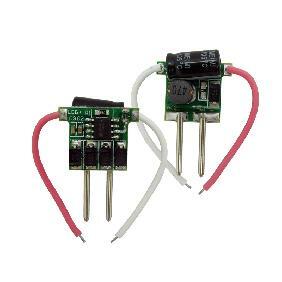 I don´t even think in a new Led project without one of these. 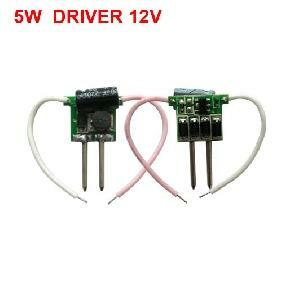 12V LED Driver for 3pcs 3W High Power LED BULB MR16 DIY Rating: 4.5 out of 5 based on 4 reviews.